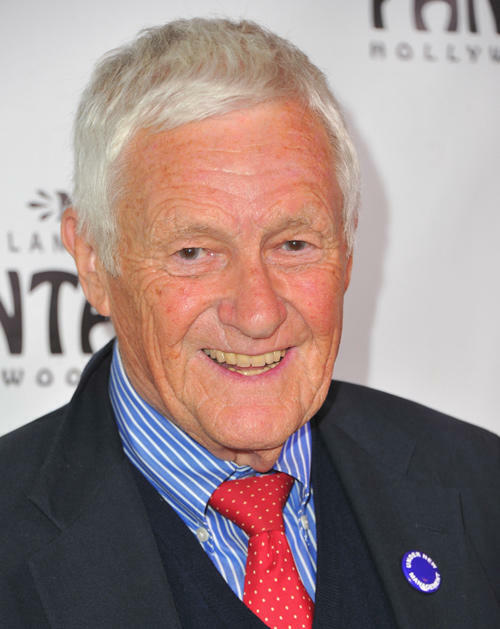 Orson Bean at the Los Angeles opening night of "Shrek The Musical" in California. Orson Bean at the 15th Annual Tony Awards party in California. 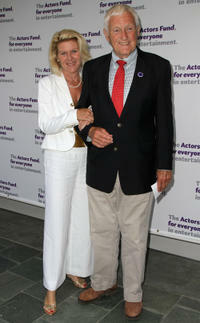 Alley Mills and Orson Bean at the 15th Annual Tony Awards party in California. 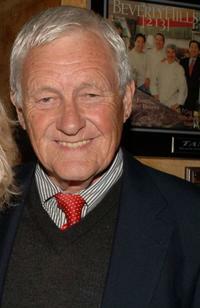 Orson Bean and Alley Mills at the 36th Annual Daytime Emmy Awards. 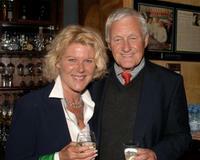 Alley Mills and Orson Bean at the TV Guide & Inside TV 2005 Emmy after party. 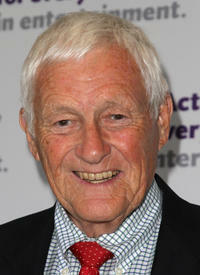 Orson Bean at the after party of "Salome." Alley Mills and Orson Bean at the after party of "Salome."